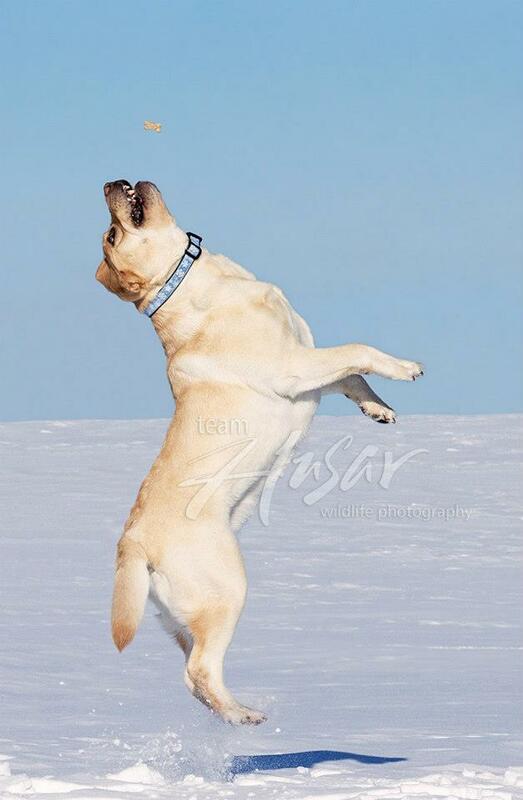 The Labrador is a multi-purpose dog, equally suited for various working and companion roles. They are traditionally friendly, confident, and intelligent as individuals, and amicable in packs. The breed's versatility makes the Labrador attractive to families, individuals, trainers, and working dog organizations alike. While their popularity ensures the continuation of the breed, it can sadly also creates dilute its integrity. Labradors have been inbred, outbred, poorly bred, and overbred. Because of this, searching for a high-quality Labrador is now a difficult task. Thankfully, great breeders do still exist--and you've found one in Radda Labradors.